Miscreants have exploded two handmade bombs near the rally venue of Ganajagaran Mancha in Bogra. 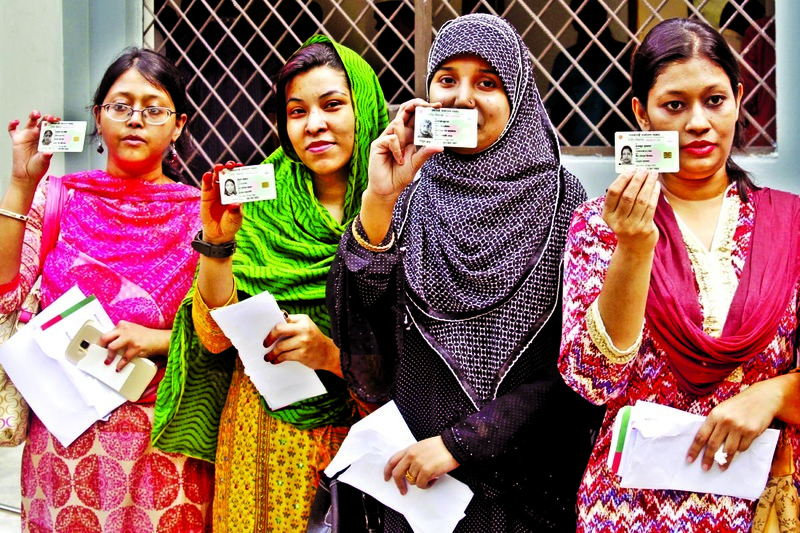 The parliamentary polls over, the Election Commission now plans to conduct the Upazila Parishad elections from next month. The BNP wants to maintain good relations with India, Khaleda Zia has told Indian High Commissioner in Dhaka Pankaj Saran. Pak POWs of '71 Can they be tried in absentia? 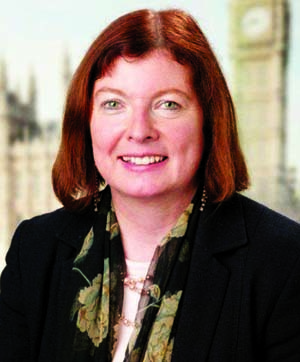 The High Court has stopped hearing a matter after feeling 'uneasy' by a minister's phone call. 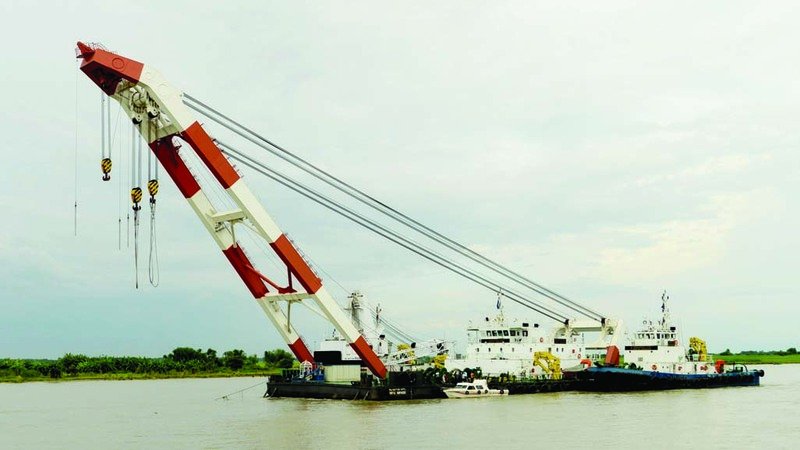 The High Court has ordered a jetty, under construction on the Meghna at Brahmanbaria's Ashuganj, to be removed. 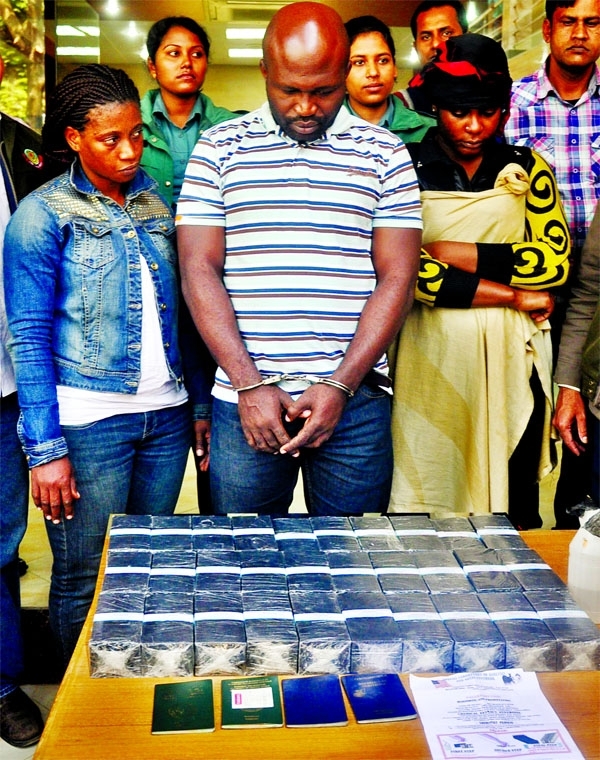 Customs officials have detained a cleaner with 40 gold bars worth Tk 20 million at the Shahjalal International Airport. 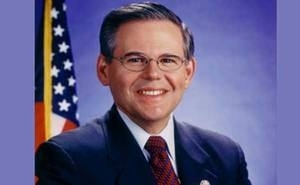 A resolution has been introduced in the US Congress to promote International Mother Language Day in the country. 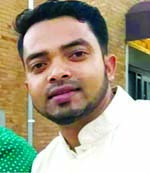 Mamun Ahmed didn't think twice about becoming a software programmer after graduating in computer science from a public university. 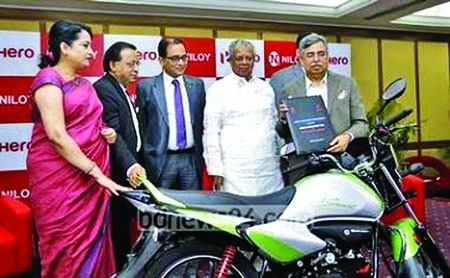 Indian motorcycle manufacturer Hero Motor Corporation and Bangladesh's Nitol-Niloy Group will jointly set up a plant in Bangladesh. 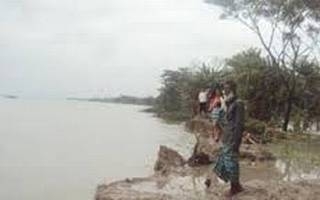 Water levels in the mercurial Teesta river have dramatically risen and fallen with a span of a few hours. It seems Ticfa will not be the forum for discussing duty-free market access for Bangladesh exports to the US. Bangladesh's balance of payment surplus has declined with increasing imports. 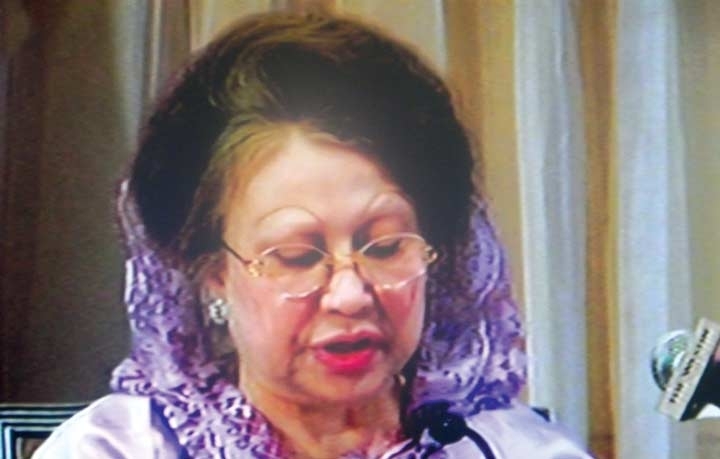 BNP Chairperson Khaleda Zia has asked the government to break up Bangladesh's elite anti-crime force Rapid Action Battalion (RAB). China has signed four military agreements with Bangladesh to enhance Dhaka's defence capabilities. 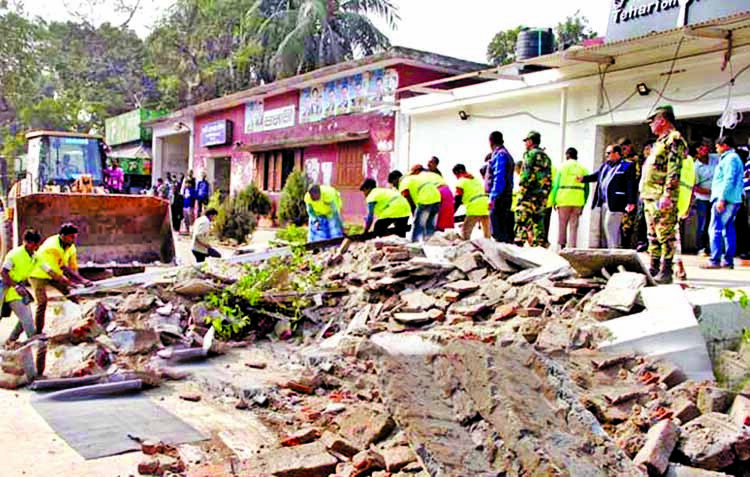 Prime Minister Sheikh Hasina has ordered the state minister for home not to spare anyone involved in Narayanganj mayhem. 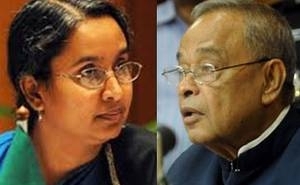 The High Court has asked the committee investigating the Narayanganj multiple murders to report progress by June 4. Bangladesh's ambassador in Greece has come under investigation for his alleged abusive comments on ruling Awami League and its ministers. 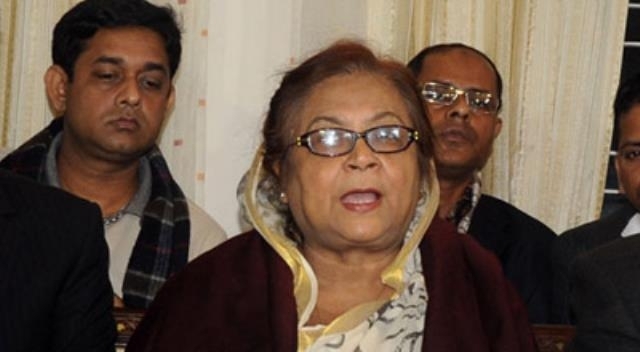 The BNP has demanded withdrawal of military officers from the Rapid Action Battalion (RAB). 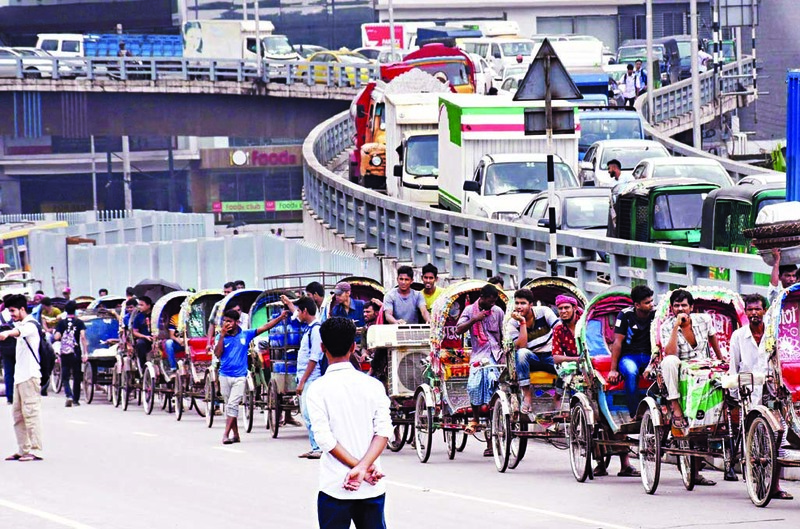 The government has asked Bangladesh's top readymade garment exporters and manufacturers to clear workers' wages before the Eid-ul-Fitr. Tax free income slab will stay the same at Tk 220,000 per annum in the upcoming budget. The new budget has proposed cutting supplementary duties on most cars, which may cause their prices to drop. Judge rapped for RAB order? 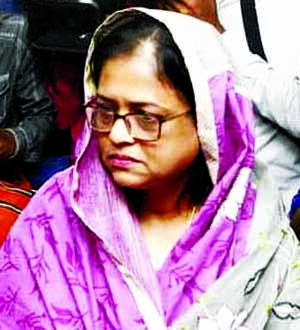 A Brahmanbaria judge has been withdrawn a day after she ordered police to register a murder case against RAB personnel. 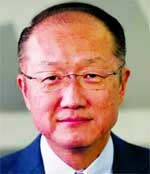 The JICA President Akihiko Tanaka is due to arrive in Dhaka on Saturday on a four-day visit. Jewellers have raised the prices of gold within three weeks of the previous price adjustment. Finance Minister AMA Muhith has lambasted the media for misreporting the scope for 'whitening' black money in the 2014-15 budget. Banglalink has paired with Opera Software to provide a co-branded mobile web browser to its subscribers. Economists are wary of the new monetary policy that stresses foreign loans to improve liquidity and boost growth. Bangladesh has signed an MoU with Bulgaria to hold official talks with the European country for enhancing mutual cooperation. 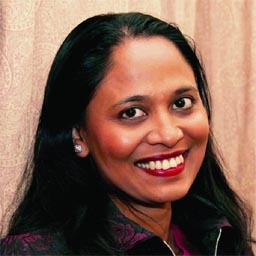 The Supreme Court has ordered Jamuna Bank's Deputy Managing Director Mozammel Hossain to surrender to the lower court. Results of the Higher Secondary Certificate (HSC) examinations will be published on Wednesday. 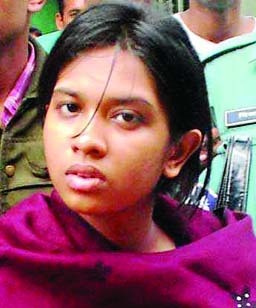 A court has sentenced three people to fourteen years' imprisonment for throwing acid at a housewife in Bagerhat. Bangladesh will sign a deal with India to introduce waterway travel between the countries, finance minister AMA Muhith has said. Bangladesh will build an 1165-acre exclusive zone for tourists in Teknaf with hotels, night clubs, park and convention hall. 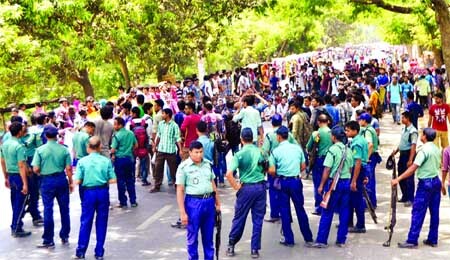 Bangladesh Railway has suspended two staffers and three security officials of Chittagong Railway Station following demand by Bangladesh Chhatra League. 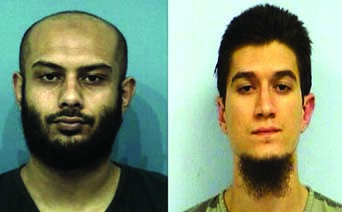 Police are yet to make any headway into the murder of Islamic Front leader Nurul Islam Farooqi. 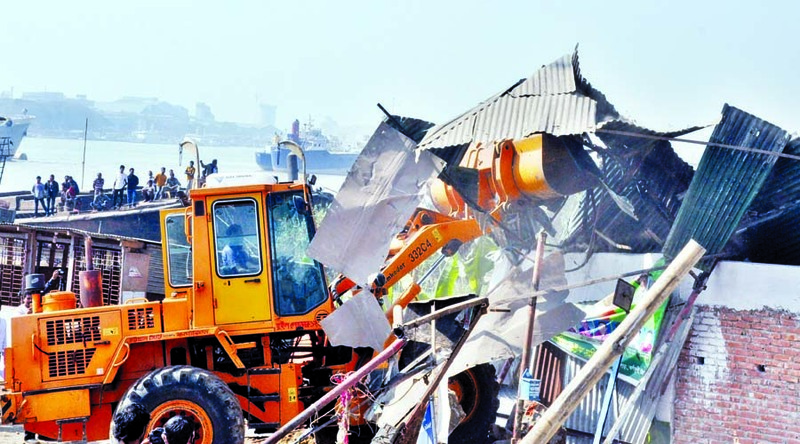 Stadium wall razed for wedding of minister’s daughter! 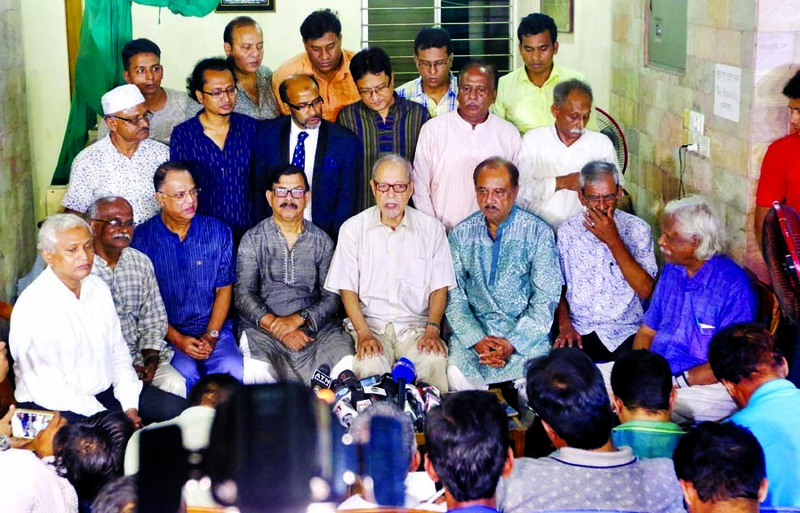 Senior Awami League leader Suranjit Sengupta has demanded measures from the 'highest quarters' against frauds by secretaries. Two employees of Dhaka Electric Supply Company (DESCO) have been electrocuted in Dhaka on Thursday. 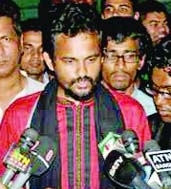 The ruling Awami Leagues's student front leader Siddiqui Nazmul Alam has threatened to 'beat up senior BNP leaders'. Tk 200 for free textbooks! 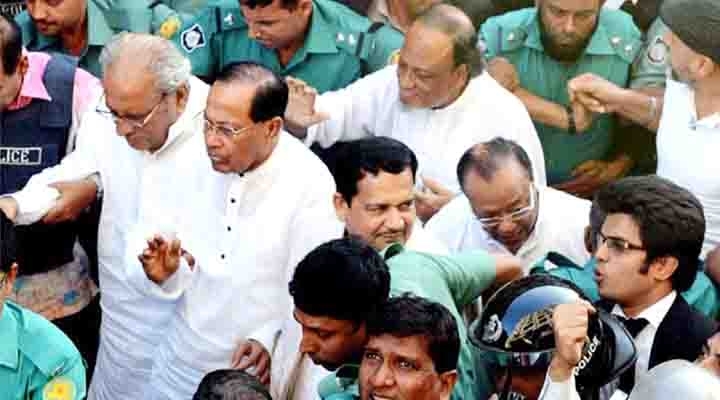 Police have brought sedition charges against Nagorik Oikya chief Mahmudur Rahman Manna and BNP leader Sadeque Hossain Khoka. Veteran politician Mozaffar Ahmed, who had rejected a cabinet position after independence in 1971, has now refused the Independence Award. 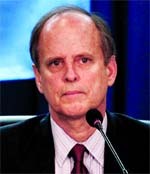 South America's one of the poorest economies, Guyana is keen to work closely with Bangladesh. 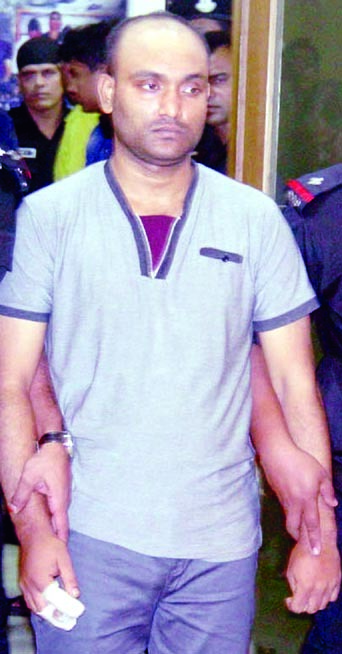 A High Court judge has declined to hear a bail petition by Narayanganj multiple murders suspect MM Rana. Police have filed their chargesheet against Gazipur City Corporation Mayor MA Mannan for vandalising vehicles. Editor-in-chief Toufique Imrose Khalidi on the campaign trail ahead of the May 7 UK ballot. 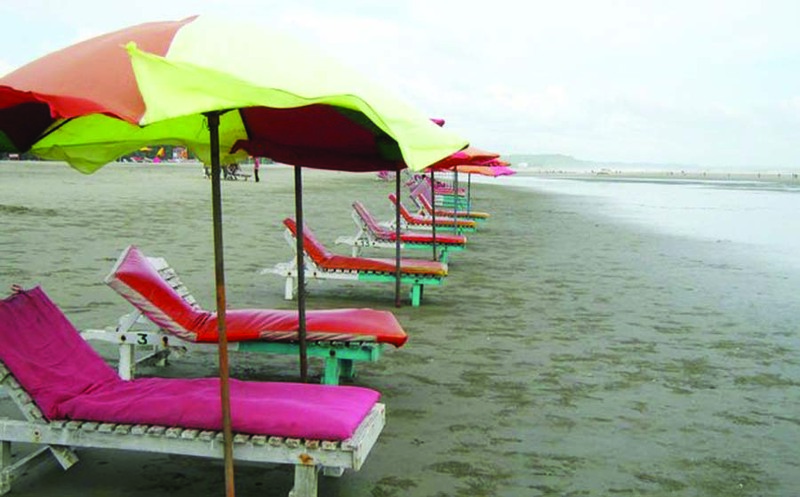 Government plans to promote Bangladesh tourism remains hazy even three months after declaring 2016 as the Tourism Year. 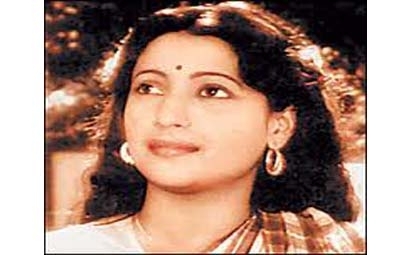 The government will provide round the clock security for members of Bangabandhu Sheikh Mujibur Rahman's family. Bangladesh is ending the 2014-15 financial year on a high in terms of export earnings. 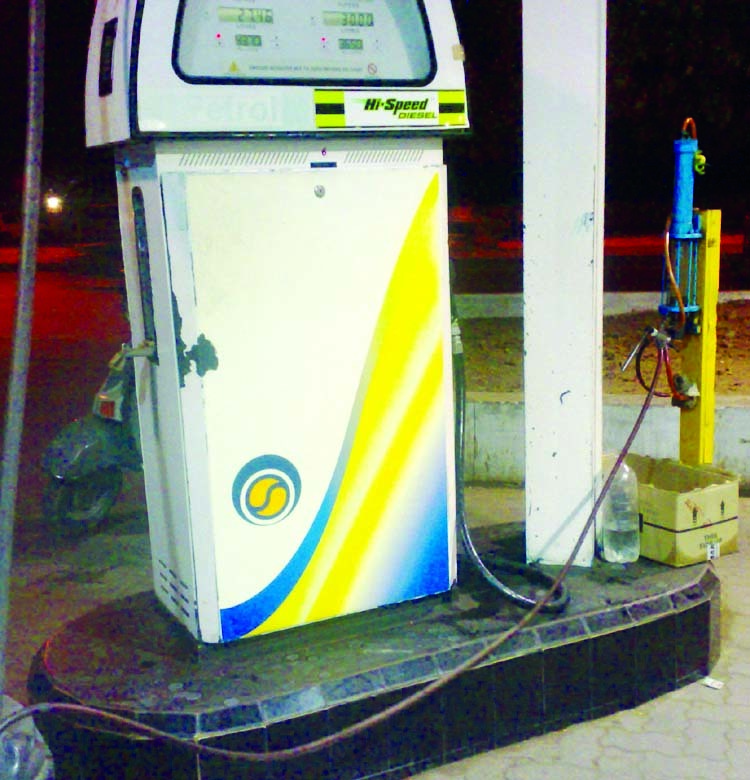 Bangladesh had a total of 14.32 trillion cubic feet (TCF) of gas reserves until March - the latest figure available. Businesses have demanded retaining 0.3 percent tax at source on export of readymade clothing. 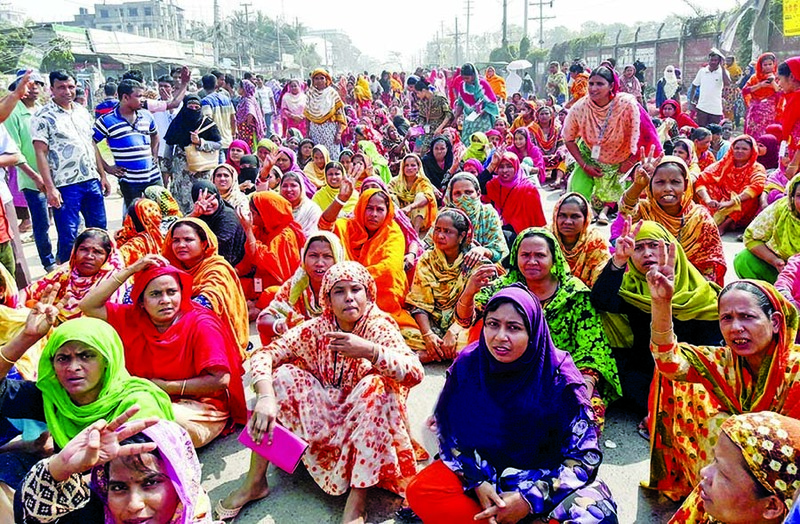 Bangladesh Garment Manufactures & Exporters Association (BGMEA) has accused European buyers of interference in the apparel factories. 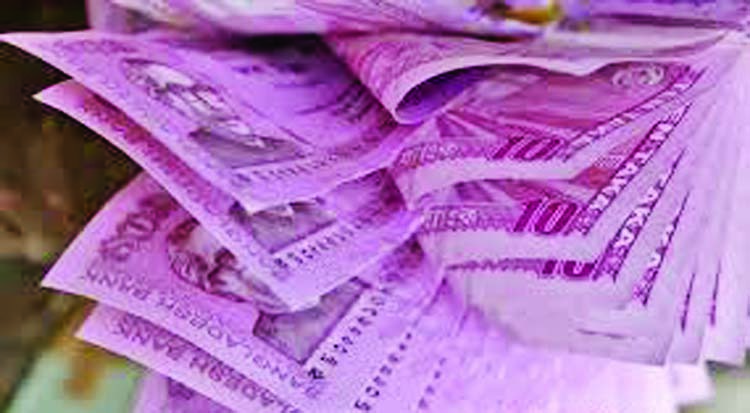 Before Eid Bangladesh Bank (BB) releases new currency notes to meet the market demand. The central bank has served show-cause notices on 20 officials for agitating against the contractual appointment of an officer. The central bank estimates that transactions in mobile banking have increased ahead of Eid-ul-Fitr. 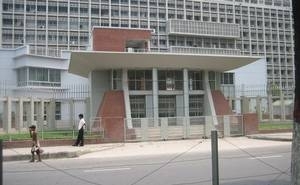 Expatriate Bangladeshis have sent home a record $500 million in a week ahead of the Eid-ul-Fitr, the central bank says. The Bangladesh Bank aims to distribute Tk 164 billion as agriculture and rural credit in 2015-16 fiscal year (FY). 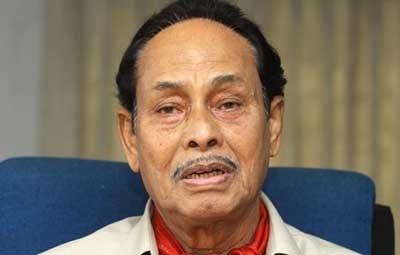 The Ganajagaran Mancha has demanded hanging of BNP leader Salauddin Quader Chowdhury without much delay. The number of mobile internet users has increased by 10.48 million in a year. Foreign Minister Abul Hassan Mahmood Ali has pushed for a free trade agreement with Turkey to expand trade ties. 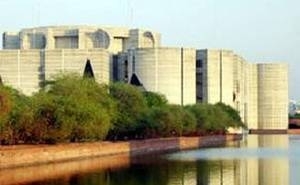 Bangladesh's foreign exchange reserves have crossed the $26 billion mark for the first time. 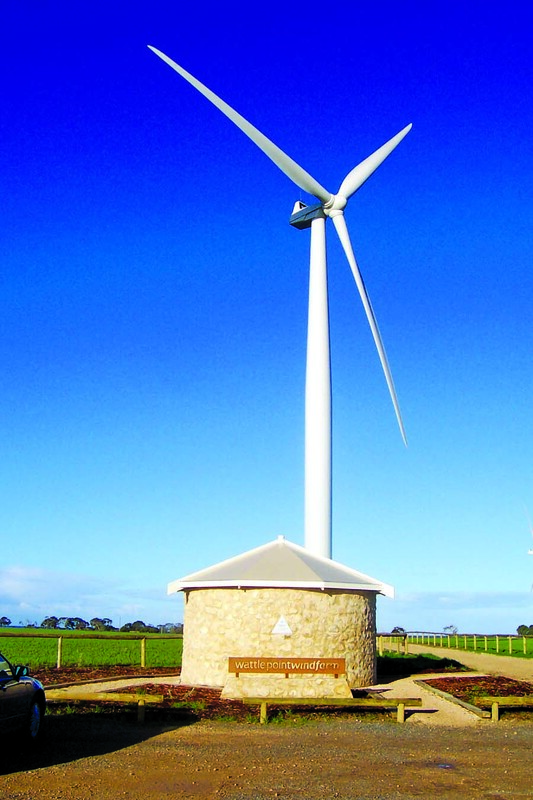 A parliamentary watchdog feels the latest hikes in electricity and gas prices are justified despite protests against the increase. The government has reassigned four additional secretaries and 21 joint secretaries through a public administration ministry order. Cabinet Secretary Muhammad Musharraf Hossain Bhuiyan has been appointed an alternate executive director to the World Bank. 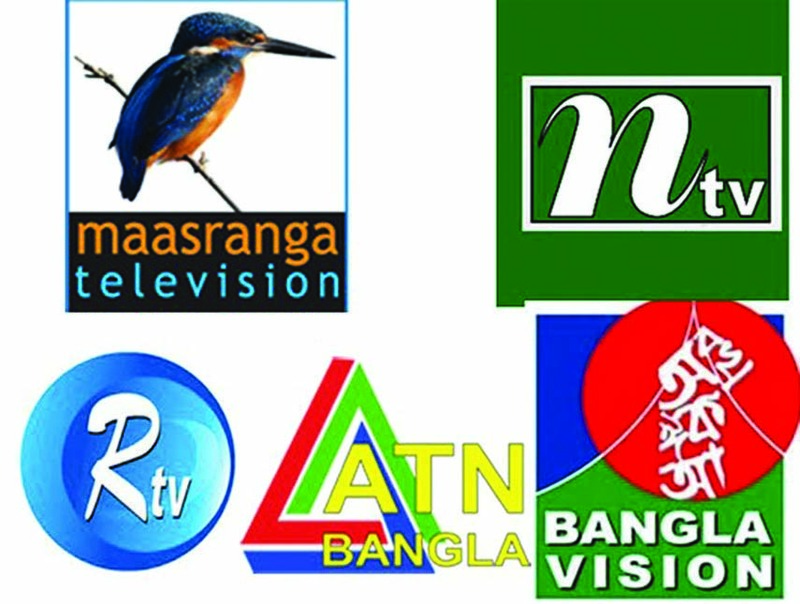 The information ministry has asked five TV stations to explain why they have aired scenes, in dramas, showing people smoking. 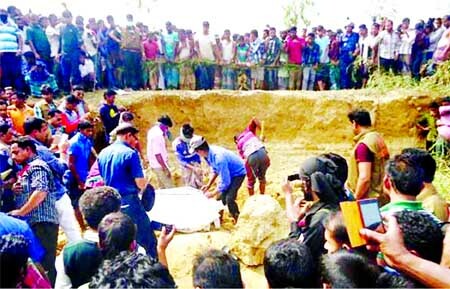 Bodies of a policeman's wife and child have been recovered from their house in Sudarganj Upazila of Gaibandha. 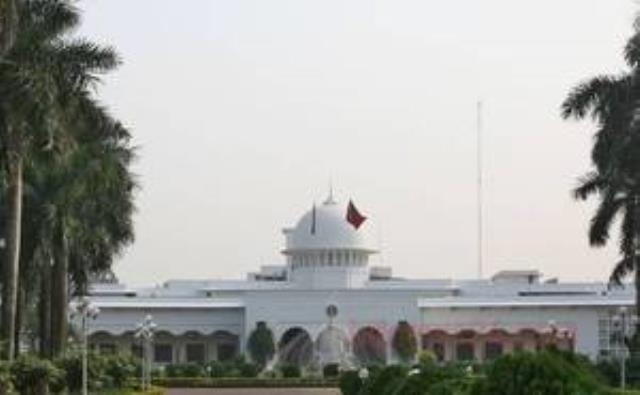 Oman has issued a general amnesty for 25 Bangladesh nationals who are in jail there for various offences. Mayor aspirants in the forthcoming municipal elections are mostly businessmen by profession. Their academic qualifications range from 'self-educated' to PhD. 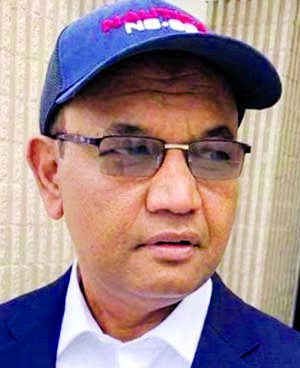 Health Minister Mohammed Nasim has asked the district health authorities to monitor hospitals under them "properly". Two boys, accused of stealing a mobile phone, were trussed and mercilessly beaten up at Rajshahi's Paba Upazila. 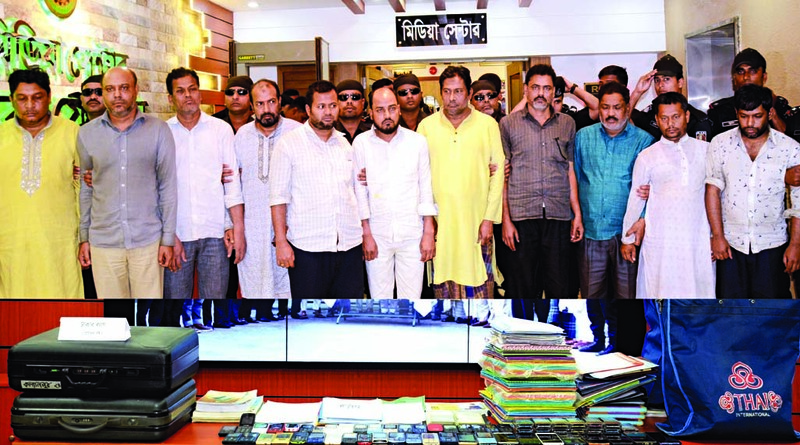 RAB has arrested eight persons from various parts of the country, including the capital, on charges of women trafficking. 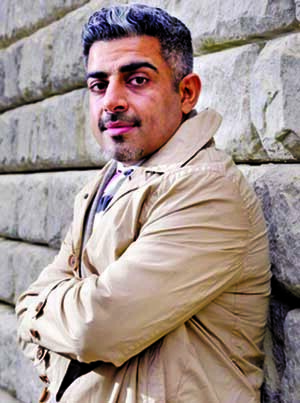 Poet Nirmalendu Goon has been nominated for the Independence Award after his outburst on social media over this year's nominations. The Insaf Barakh Kidney and General Hospital says it will perform free cleft lip and palate surgeries every month. 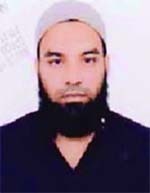 A Narayanganj court has sent Twaki Mancha leader Rafiur Rabbi to jail in a cheque fraud case. 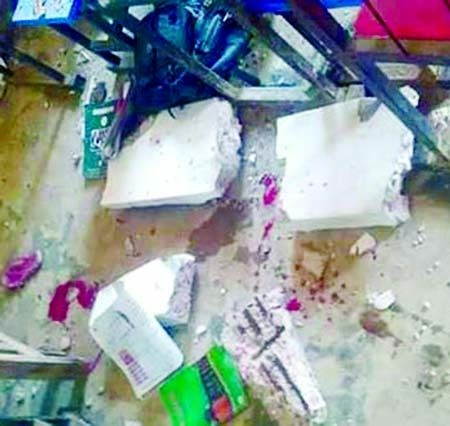 A local Awami League leader's son has allegedly hacked a school teacher at capital's Sekhertek. Two more people have been arrested over the murder of Rajshahi University teacher Prof AFM Rezaul Karim Siddiquee. 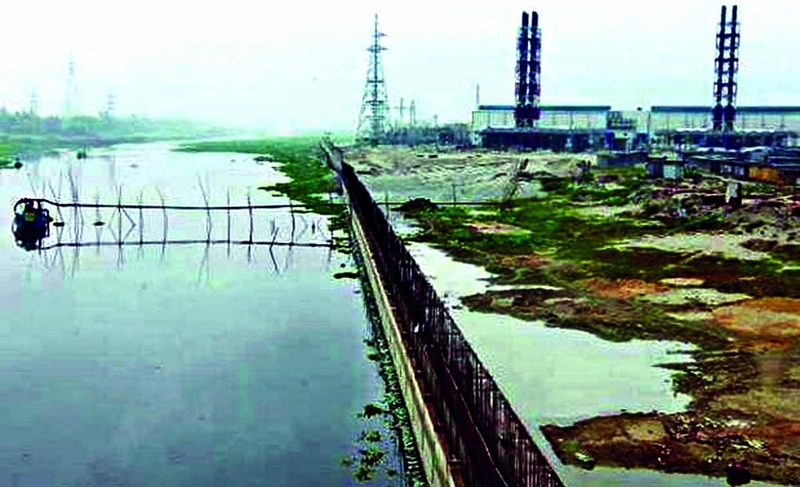 Bangladesh's power plants have set a new record of power generation. The merger between mobile phone operators Robi and Airtel has been okayed by the Prime Minister's Office. 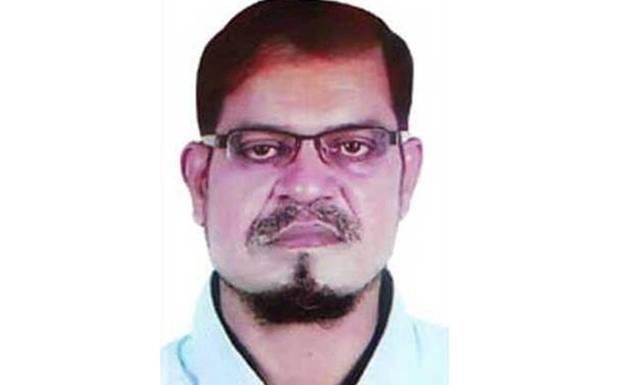 The body of a mosque's Imam has been found stuffed inside a sack in Kishoreganj. 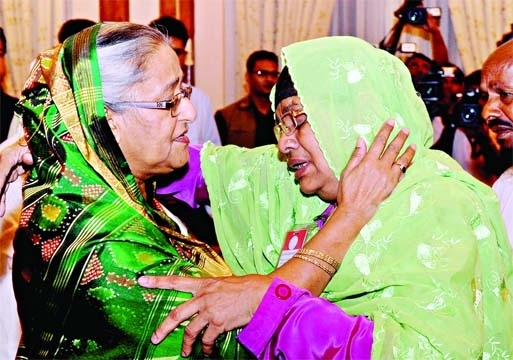 India and Bangladesh have agreed to jointly produce a documentary on the 1971 War of Independence of Bangladesh. 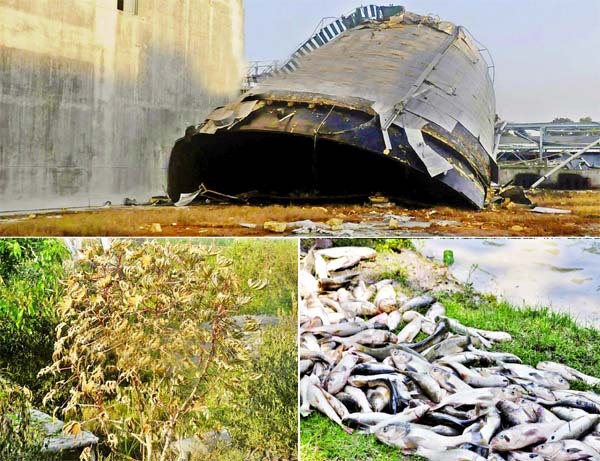 The ammonia leaked from the DAP fertiliser factory in Chittagong's Anwara has affected trees and water bodies in the area. Despite several extensions the Hatirjheel Development Project will not be completed on schedule. The government has released a list of 12,619 teachers centrally selected for appointment to private schools and colleges. 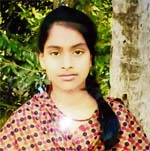 Bangladesh has been placed at 111 on the Girls' Opportunity Index, a report published by Save the Children. Traffic on Airport Road will be restricted for 24 hours due to Chinese President Xi Jinping`s Dhaka visit. 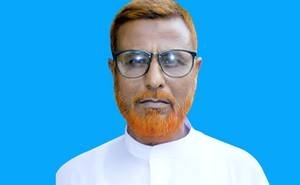 The war crimes tribunal will announce its verdict on Shariatpur's Moulvi Idris Ali Sardar any day. Saudi Arabia wants to hire 1,000 medical specialists from Bangladesh after a gap of ten years. 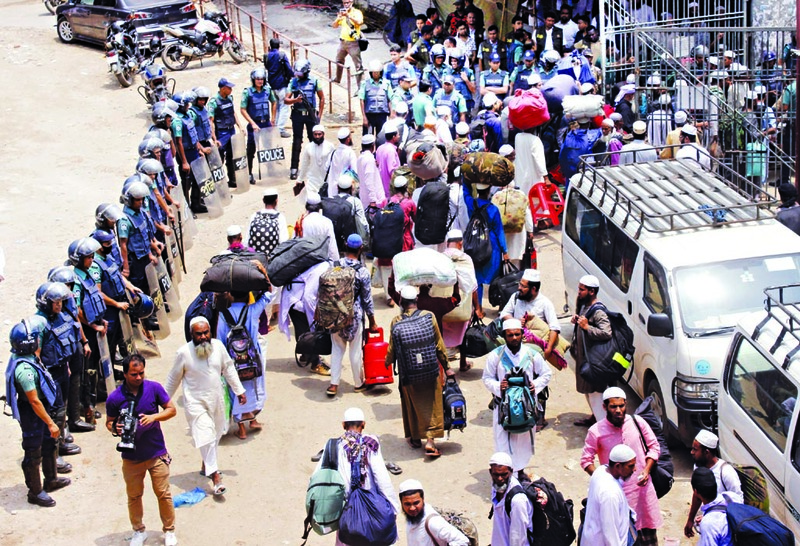 A group of 22 Rohingyas fleeing persecution in Myanmar has crossed the Bangladesh border and now seek refuge in Chittagong. Traders say they want to restart their businesses at Gulshan's DNCC market which suffered a massive fire. A respiratory solution of the British drug-maker GSK is being sold at more than twice the price in Bangladesh market. 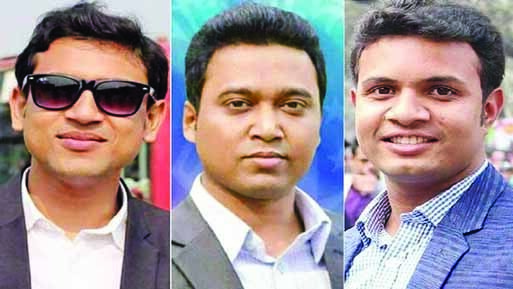 Journalists take to the streets demanding punishment of the policemen who assaulted two journalists covering an anti-Rampal agitation on Thursday. A Canadian court has denied asylum to a BNP activist for the party's involvement in violence during protests and terrorism. 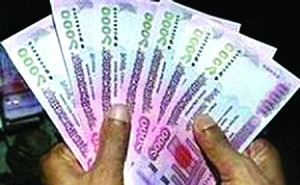 Expatriate Bangladeshis have remitted $936.2 million in February, the lowest in a month in last five years. 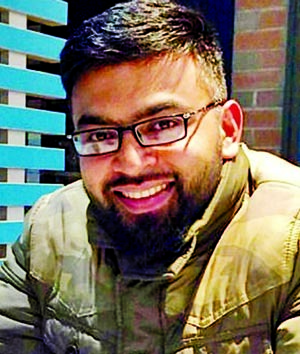 Police in New York have arrested seven Bangladeshis in connection with a $3 million credit card fraud case. Bangladesh missions in Delhi, Thailand and Singapore have celebrated the first day of the Bengali New Year with traditional fervour. 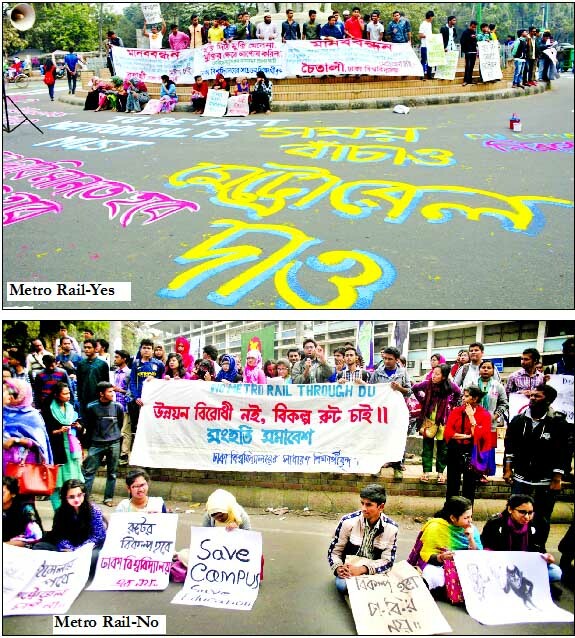 Bangladesh has put up a formal proposal to the UNESCO to organise an Annual World Cultural Conference. 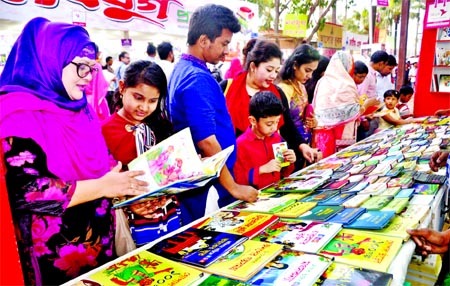 The Dhaka University English Department has launched three new books at a ceremony on Sunday. Finance Minister Abul Maal Abdul Muhith has said the uniform VAT rate will remain unchanged at 15 percent. The Election Commission or EC plans to issue laminated national ID cards rather than smartcards due to high demand. An inquiry opened over the fatal boiler blast in a Bangladesh apparel factory has identified seven reasons behind the disaster. A ruling MP has publicly supported 'extrajudicial killings' by law-enforcement agencies, including the Rapid Action Battalion or RAB. 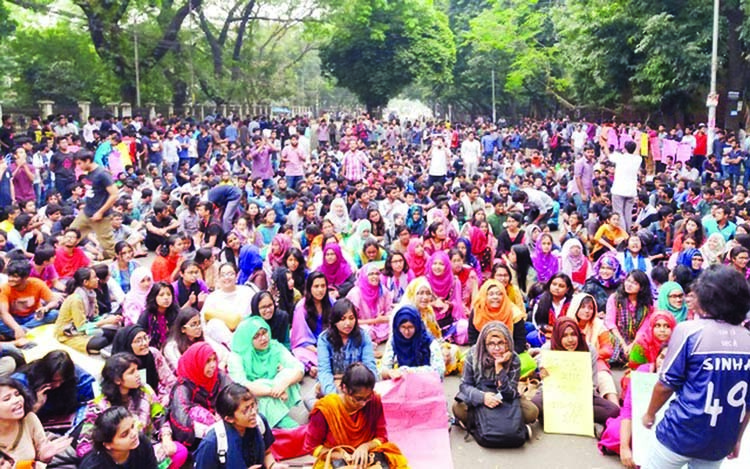 Amid demonstration by students, the University of Dhaka has scheduled the exams for affiliated colleges. The Election Commission, is taking steps to use modern equipment at polling centres as part of smart election management. 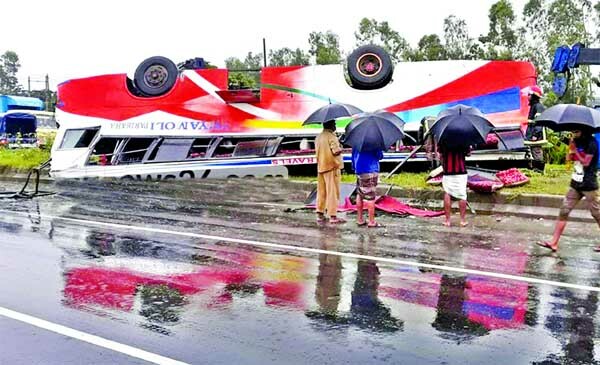 Six Bangladeshis, including two brothers, have died in a road traffic accident in Saudi Arabia. 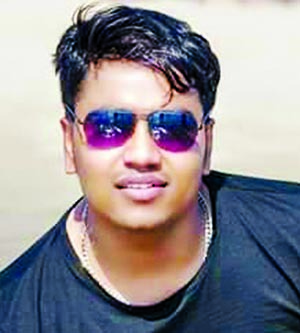 Where is Tufan's elder brother Motin? 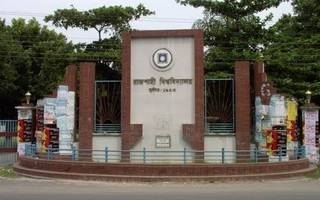 A student in Chittagong may lose an eye after they were struck by a duster thrown by a teacher. An angry mob has beaten to death two persons for their suspected involvement in stealing cattle in Gazipur. 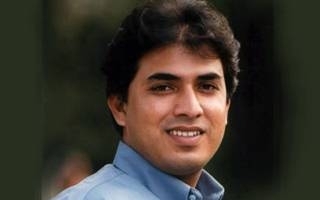 ABN Group Managing Director Syed Sadat Ahmed has been abducted from Banani in Dhaka, his family say. 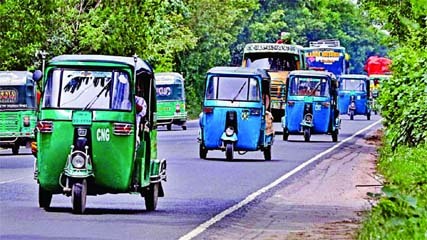 Congestion was also reported on a 1.5 kilometre stretch of the Dhaka-Chittagong Highway near the Meghna-Gomoti Bridge yesterday morning. 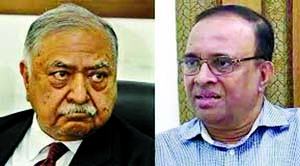 Chief Justice SK Sinha, whose one-month 'sick leave' stirred speculations, has attended the Lakshmi Puja ceremony at Dhakeshwari Temple. 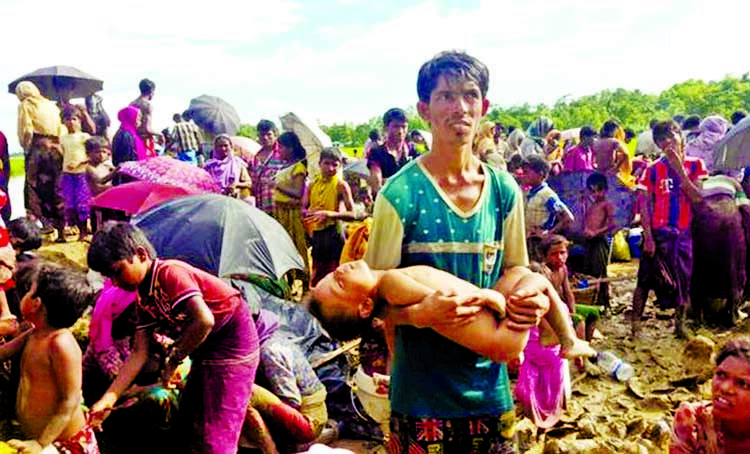 The Bangladesh government has barred three NGOs from operating aid activities among the Rohingyas, who fled violence in Myanmar's Rakhine. 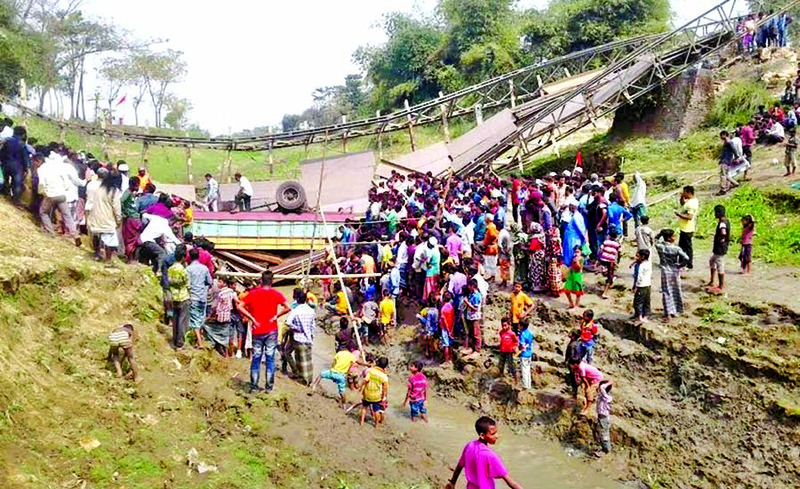 An accident on the Chittagong-Cox's Bazar highway has killed three college students. 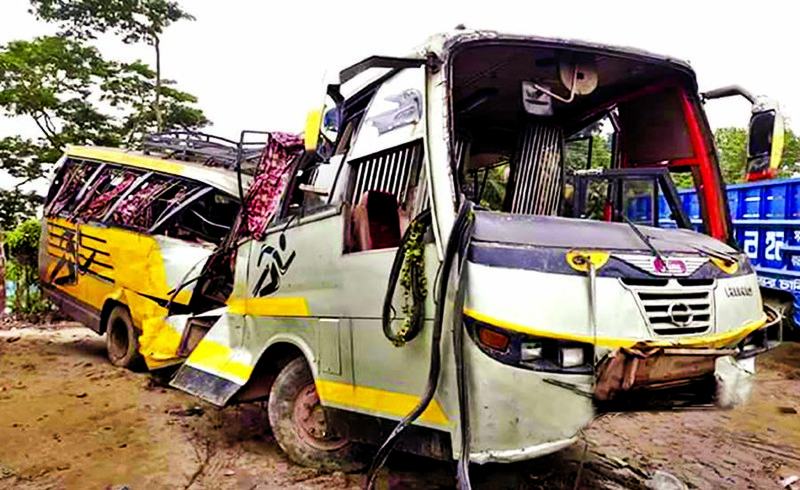 A bus has veered off course and rammed into a roadside tree killing four people in Comilla's Daudkandi Upazila. Police have arrested nephew of the marine engineer who has been found dead at a construction site in Sukrabad. 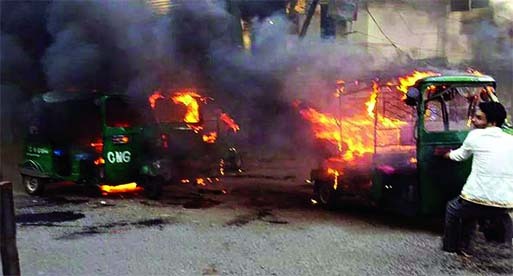 A fire broke out in a workshop in Jessore from a truck, which was being repaired, leaving two people killed. UPDF central leader Mithun Chakma has been gunned down in Khagracchari's Sadar Upazila. Anti-Corruption Commission Chairman Iqbal Mahmood says the government has not responded to the commission's efforts to tackle large-scale corruption. 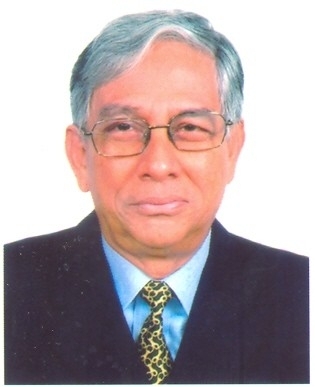 Unidentified people have taken away Lakehead Grammar School owner Khaled Hassan Matin from his office in Dhaka. 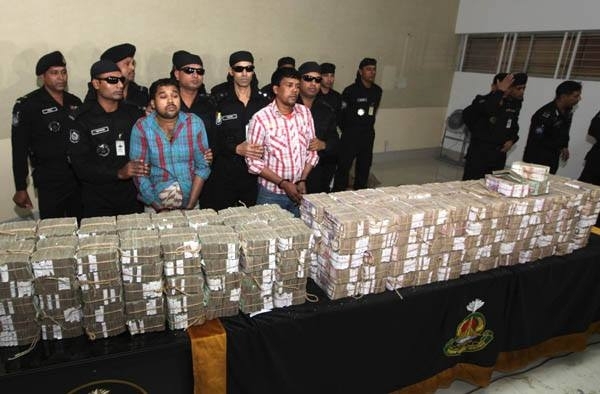 The Anti-Corruption Commission has arrested former AB Bank chairman Wahidul Haque over his suspected involvement in laundering Tk 1.65 billion. Despite tough security measures and stern warnings by the education minister, question paper leak continues unabated. 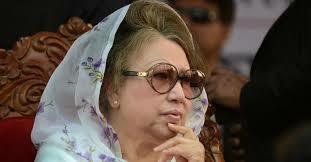 The High Court will allow BNP Chairperson Khaleda to challenge the verdict in the Zia Orphanage Trust graft case. Bangladesh's hostile political environment could lead to a resurgence of jihadist militancy, warns the International Crisis Group. US-Bangla Airlines suspended flights to Kathmandu indefinitely after its plane crash killed at least 49 people in the Nepalese capital. 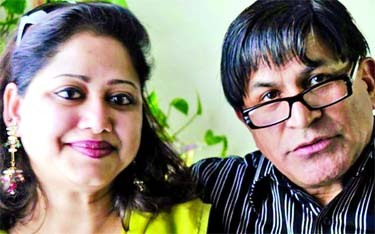 The medical condition of Afsana Khanam, the widow of US-Bangla pilot Abid Sultan, went from bad to worse. 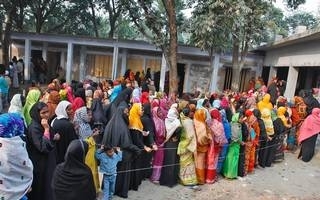 The Election Commission has decided to challenge a High Court order that stalled Gazipur City Corporation polls. Tofael Ahmed Joseph, a criminal who rose to infamy in the 1990s, has been freed on presidential mercy. 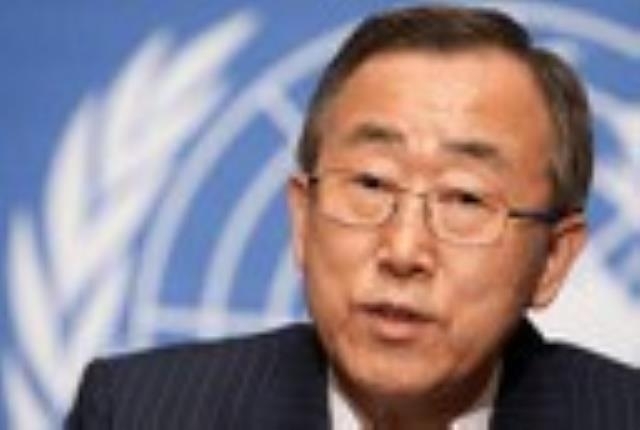 UN Secretary General Antonio Guterres has said Rohingyas are victims of ethnic cleansing and the world has failed them. 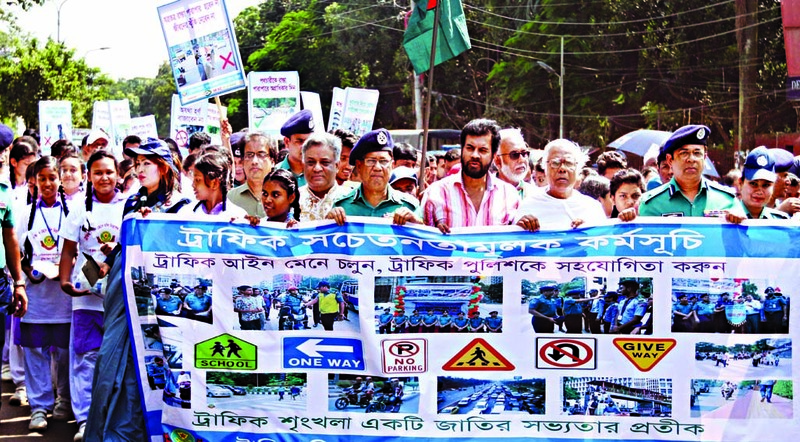 Dhaka Metropolitan Police chief Md Asaduzzaman Mia has said nobody will be spared, if traffic rules are violated. An unidentified group has shot and hacked a local council chairman to death in Satkhira's Kaliganj Upazila. 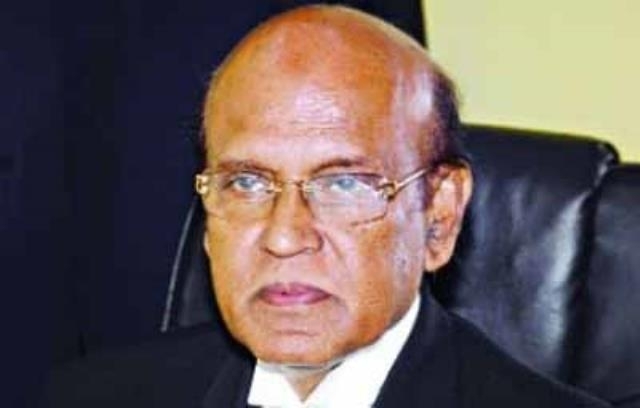 Former Chief Justice Surendra Kumar Sinha said that he resigned in the face of intimidation and threats. 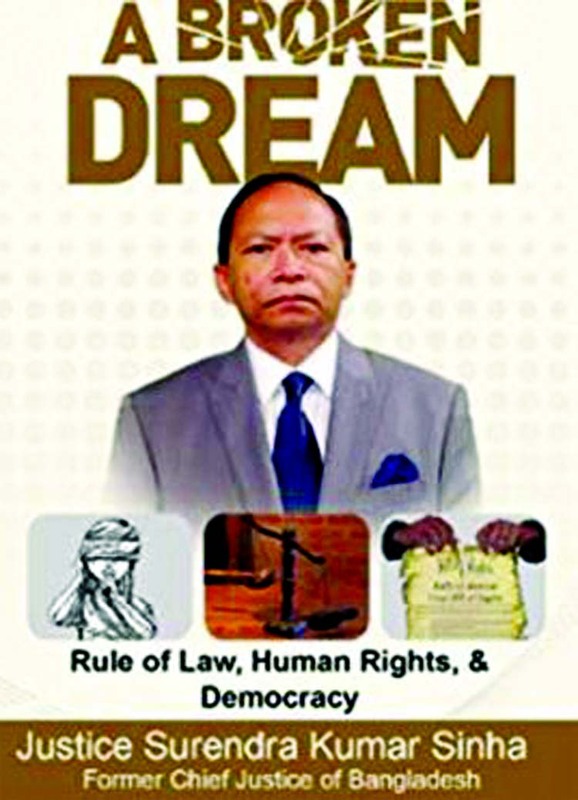 Former Chief Justice Surendra Kumar Sinha says he is living as a refugee in the United States and seeks asylum. Two persons have been killed after a covered van hit a motorbike at Agargaon in Dhaka. 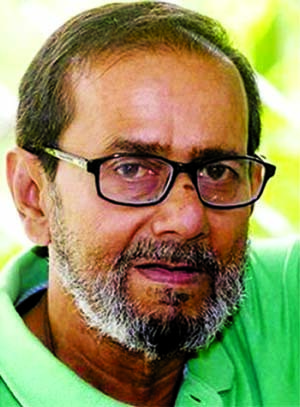 Renowned film and drama director Saidul Anam Tutul has died in a Dhaka hospital at the age of 68. 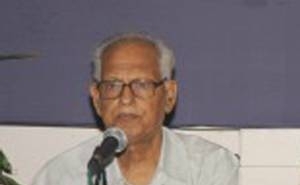 Poet Habibullah Siraji has been appointed as the new Director General of Bangla Academy. 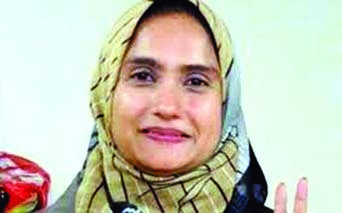 Sixty-eight women, who make up only about 4 percent of the candidates, will compete in the Dec 30 polls. 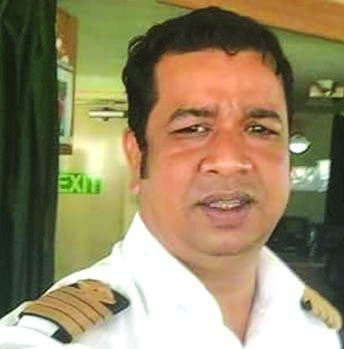 A sailor has gone missing after two vessels sank near Bhashan Char in the Bay of Bengal on Thursday. A Jubo League activist has been killed and his brother injured in an attack in Kishoreganj. A bus has rammed an autorickshaw on the bridge over the Buriganga River in Dhaka's Postogola, leaving three people dead. 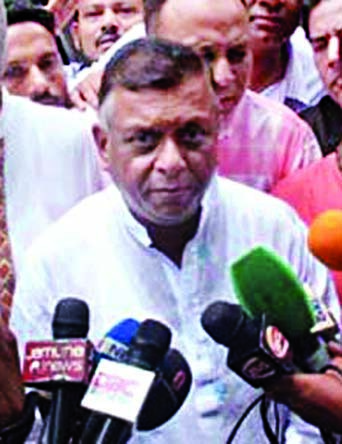 The campaigns for the mayoral post in the by-election to Dhaka North City Corporation will end at midnight on Tuesday. 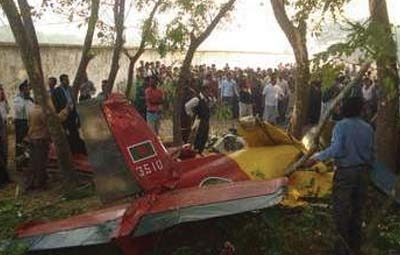 An air ambulance has arrived in Dhaka to fly critically ill Obaidul Quader to Singapore. 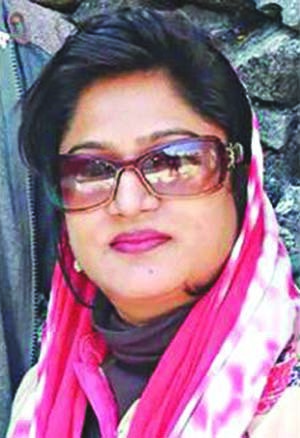 A Bangladeshi expatriate woman living in Japan has been killed at her home. 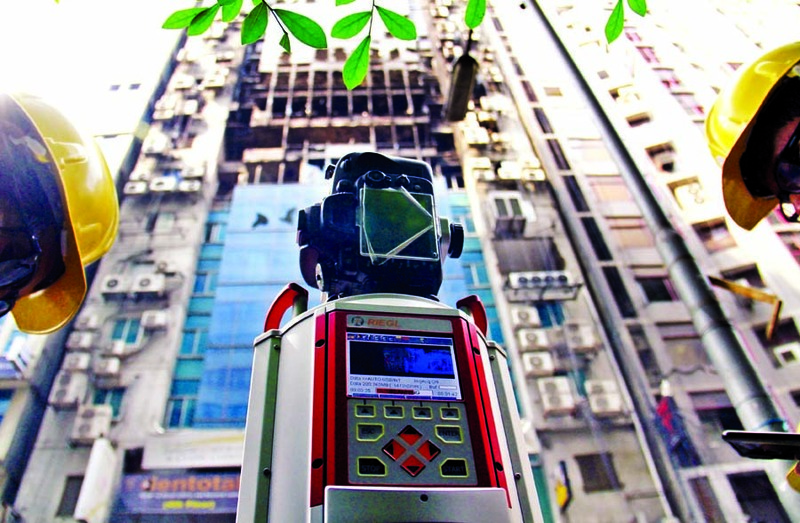 A case has been filed over the fire at the multi-storey FR Tower commercial building in Dhaka's Banani. Two Bangladesh expatriates have been killed and two others injured in a road accident in Qatar.